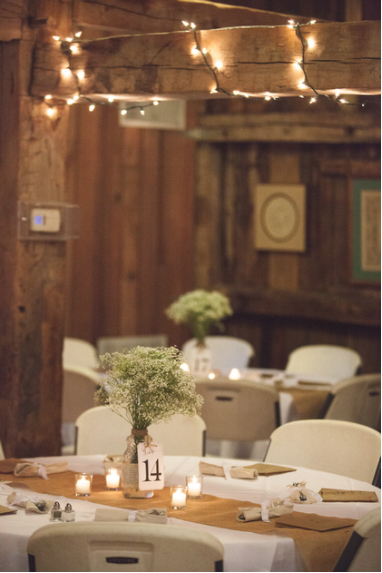 Our full planning + event design will help cover all of your wedding needs. 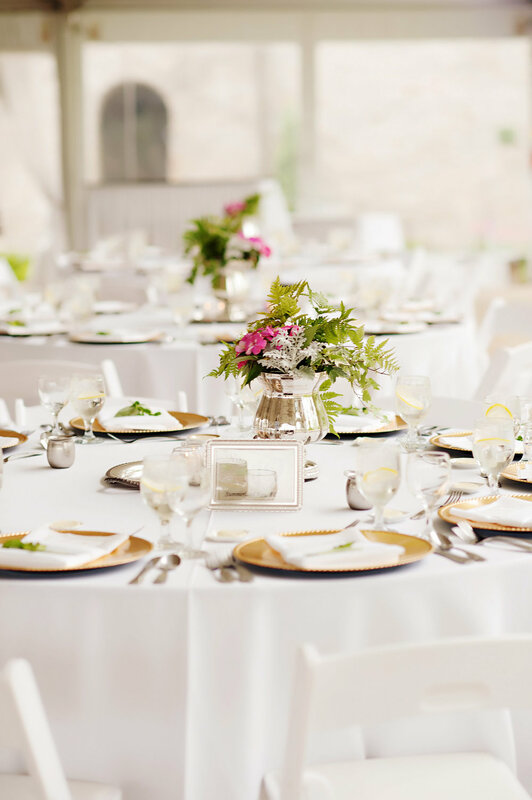 From breaking down your budget to venue hunting, we help with all the details so you can sit back and enjoy your engagement. We will construct a team of vendors that is best for your style and budget, and from there we carefully coordinate every detail based on your vision to bring it to life. We will attend major vendor meetings with you and go over proposals and contracts to ensure everything is according to the best standards. And of course, we manage the day to make sure everything goes flawlessly. 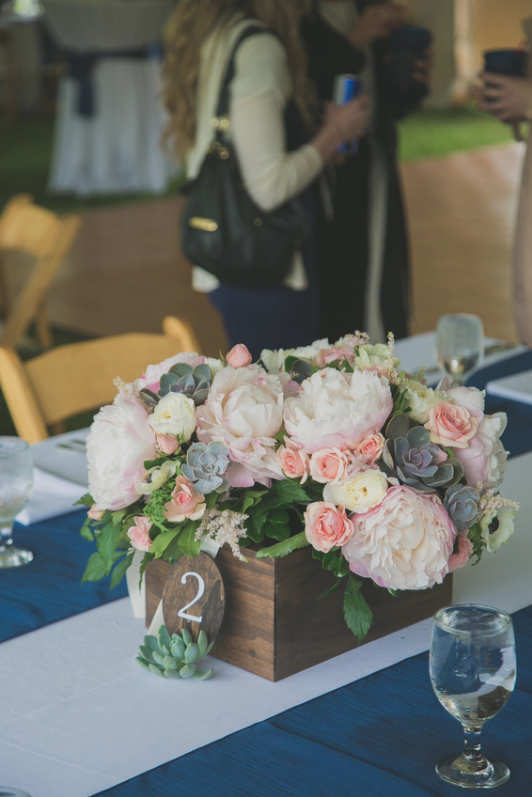 This package is designed for the couple that has already booked their venue and likes to be a little hands on with planning, but could use some guidance during the process. We will be there to answer all your questions, keep you on track of your to-do list and assist you with vendor referrals. As with all our services, we will manage and direct the wedding rehearsal and wedding day! This package is for the couple that already has their day planned, but just needs someone to execute their vision. Having a coordinator on site will give you peace of mind and allow you to enjoy your special day. We work with you about a month before the big day to create a timeline for your day. We will run the rehearsal, coordinate with all the vendors day-of, and manage the flow of your wedding day.